This article talks about interpretation, hermeneutics. How do you respond to the inconsistencies found in the gospels? As biblical scholars, how do we, and how should we, respond to such inconsistencies found in the gospels? Do we ignore they are there? Do we use each version, as and when we require? or, Do we acknowledge that different people see and hear things differently? Perhaps for some people these inconsistencies found in the gospels will totally undermine their ability to trust a literal interpretation of the gospels, and all of scripture. Do we let such inconsistencies found in the gospels strengthen our faith, or do we feel our faith collapsing beneath them? How do you respond to inconsistencies found in the gospels? 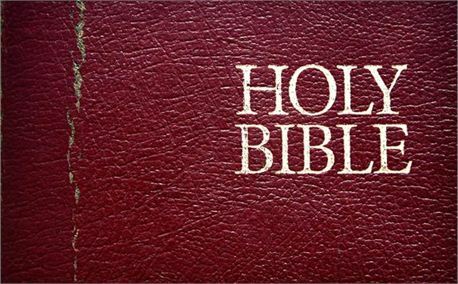 Greg Carey on the Huffington Post - Where Do 'Liberal' Bible Scholars Come From?